Tavistock are known for their inspiring designs such as this Kobe Walnut Back to Wall WC. This stylish unit comprises white finish worktop. The walnut finish gives this unit a warm natural feel. 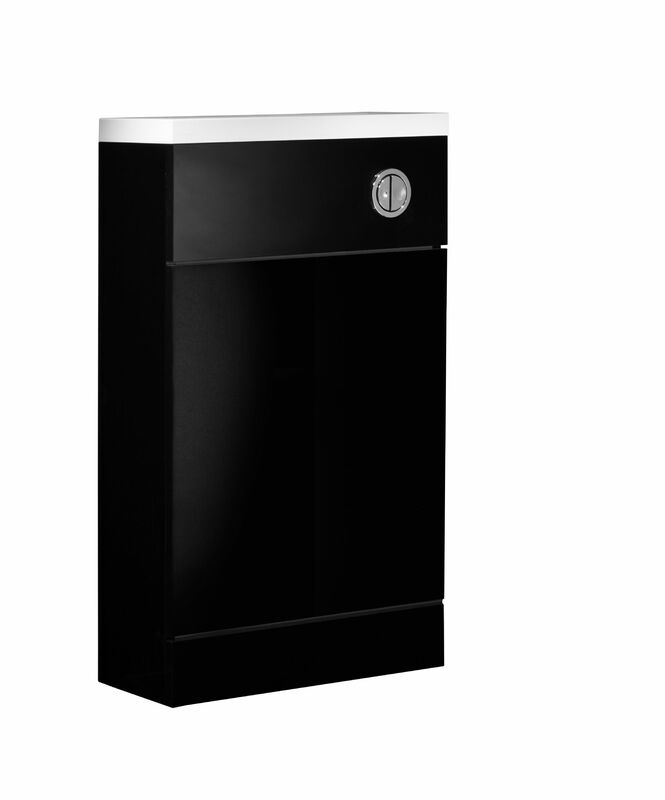 Also available in black or white finish, this beautiful unit will enhance your bathroom design.